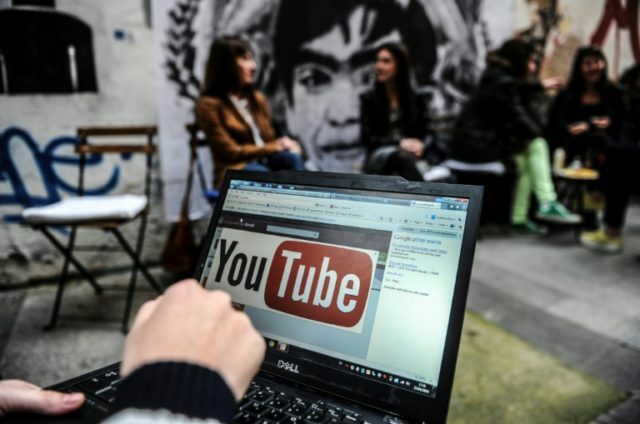 Washington (AFP) – YouTube unveiled plans to invest $25 million in news organizations as part of an effort to boosted trusted journalism and combat misinformation. The grants “will enable our partners to build key capabilities, train staff on video best practices, enhance production facilities and develop formats optimized for online video,” YouTube said in a statement late Monday. The latest move is part of a $300 million Google News Initiative announced earlier this year by YouTube’s parent to help curb manipulation and misinformation, which can spread easily online. “The work of trusted journalistic organizations is as critical as ever, especially when it comes to seeking information about current events online,” YouTube said. In addition to helping news organizations with video, YouTube said it was stepping up efforts to help its users identify “authoritative” news sources. “Authoritativeness is essential to viewers, especially during fast-moving, breaking news events, so we’ve been investing in new product features to prominently surface authoritative sources,” the statement said. “After a breaking news event, it takes time to verify, produce and publish high-quality videos,” according to the YouTube statement. The first partners in the program will be US-based Vox Media, Jovem Pan of Brazil and India Today. “We’ve looking forward to having more join as we convene the group in the coming weeks,” the online giant said.